It took me a lot of thought to come up with number 3. Honestly, there’s a ton of Film Directors, Actors and various other people I would love to work with! 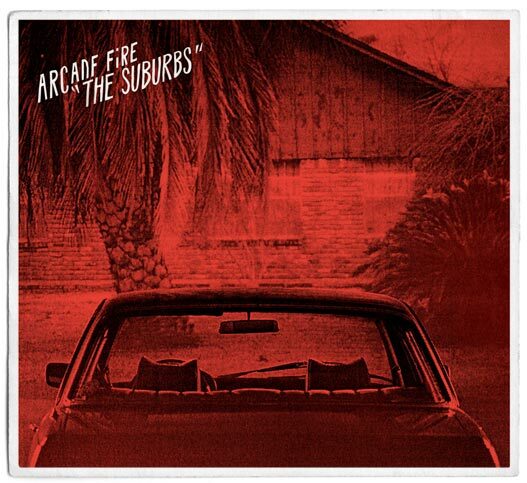 In the end, I decided to go with The Arcade Fire. Honestly…I’m a big fan! It’s that simple. Although I’m focusing on my acting career right now, I would love to direct a music video for them. I’d love to play a role in one of their music videos as well! And between you and me… I absolutely adored observing people’s reactions last year when their album, The Suburbs, won the Grammy for Best Album! Many good laughs were had!